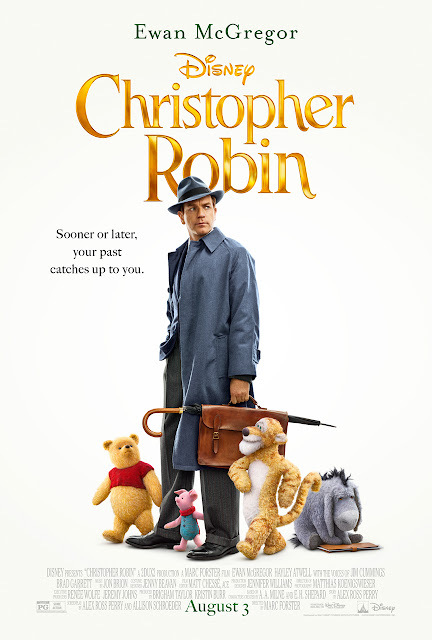 Click below to enter to win passes to Disney's CHRISTOPHER ROBIN on July 31, 2018 at AMC Altamonte 18 @ 7:00pm. I would love to win a pair of tickets to this movie. Altamonte springs fl.